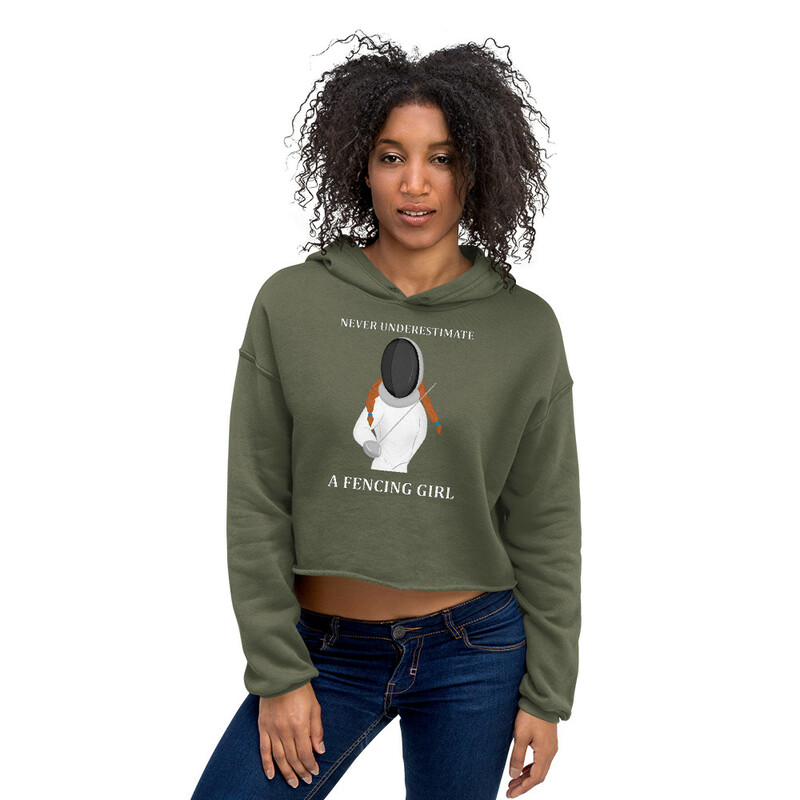 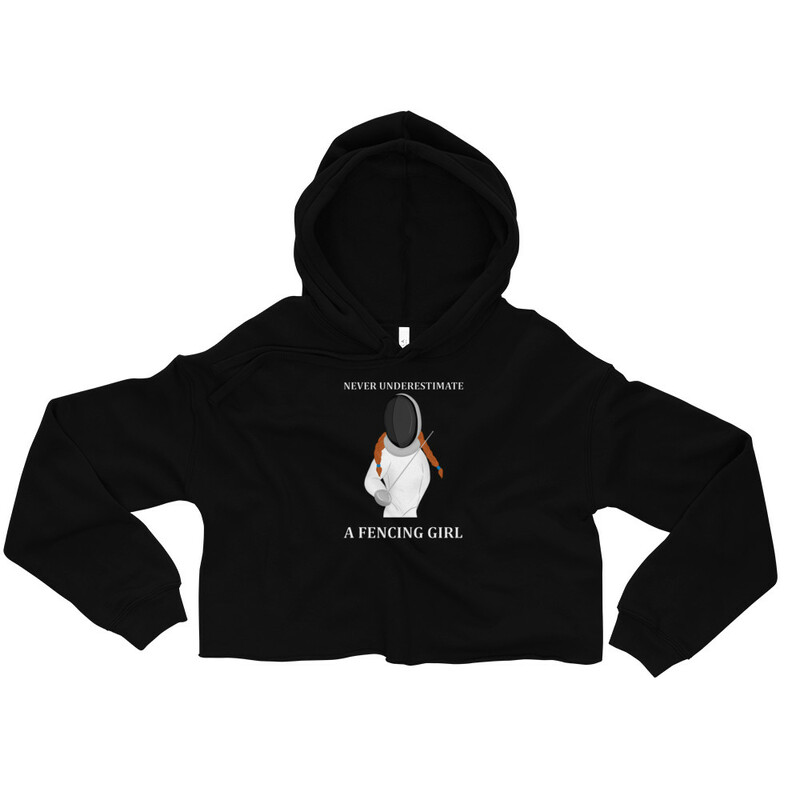 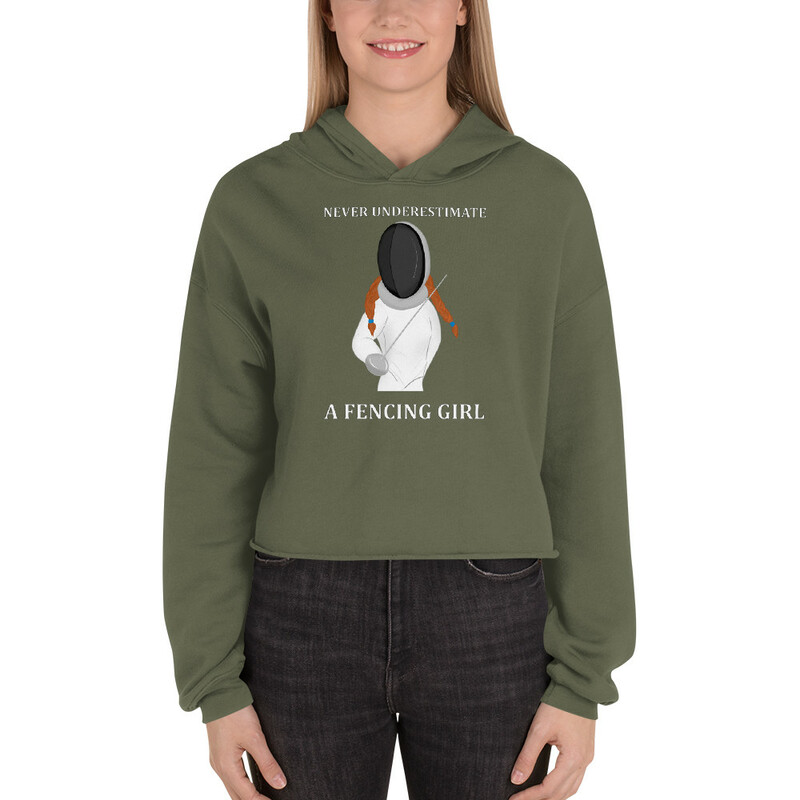 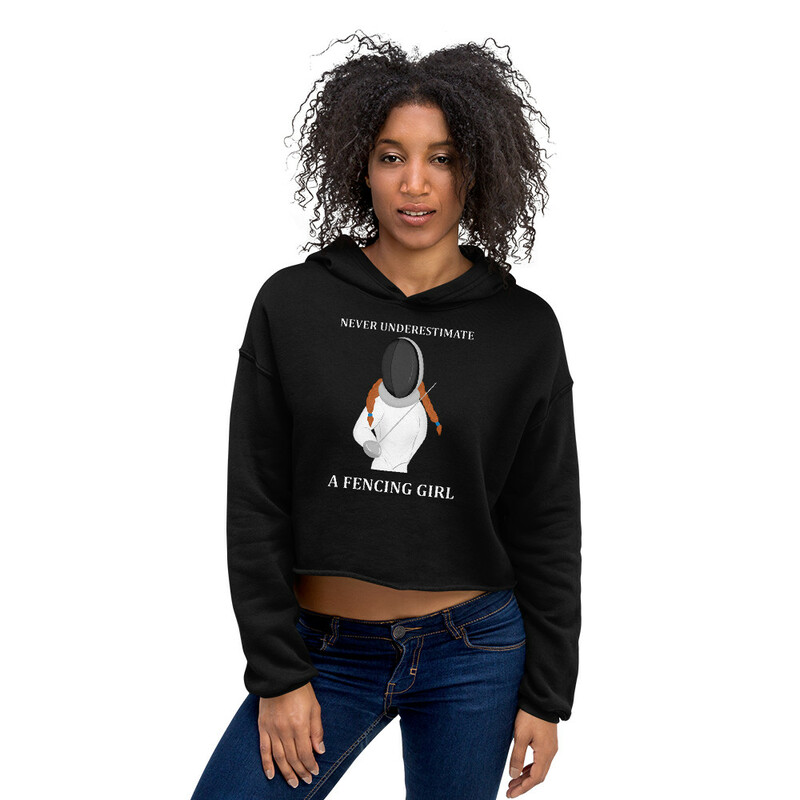 Let fashion take over your fencing wardrobe with this great statement piece featuring this original fencer girl design. The trendy raw hem and matching drawstrings means that this hoodie is bound to become a true favorite. 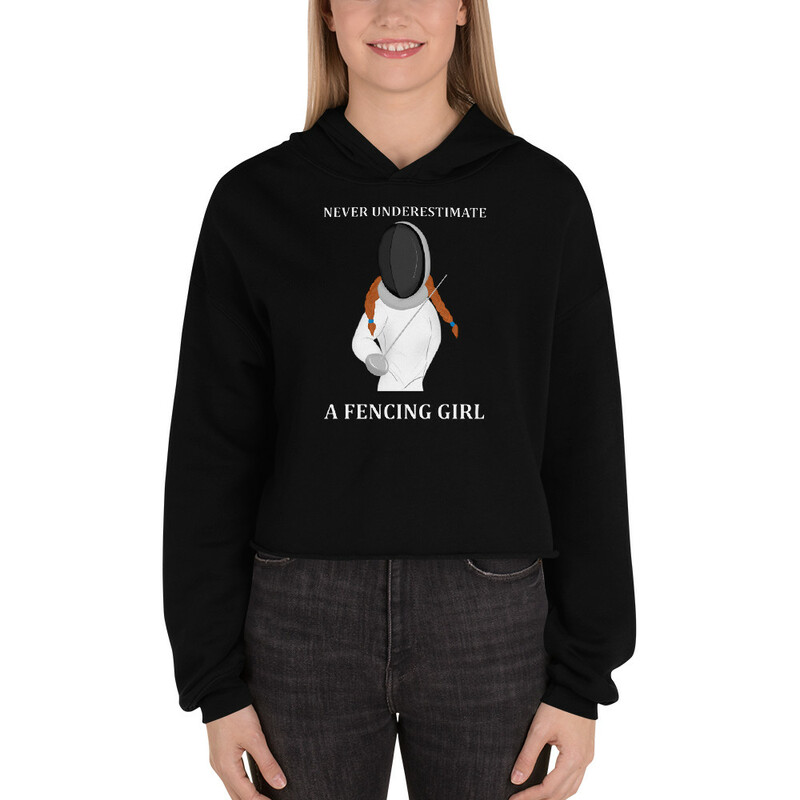 This hoodie is perfect to wear to a fencing competition, but will also make a good everyday wear. 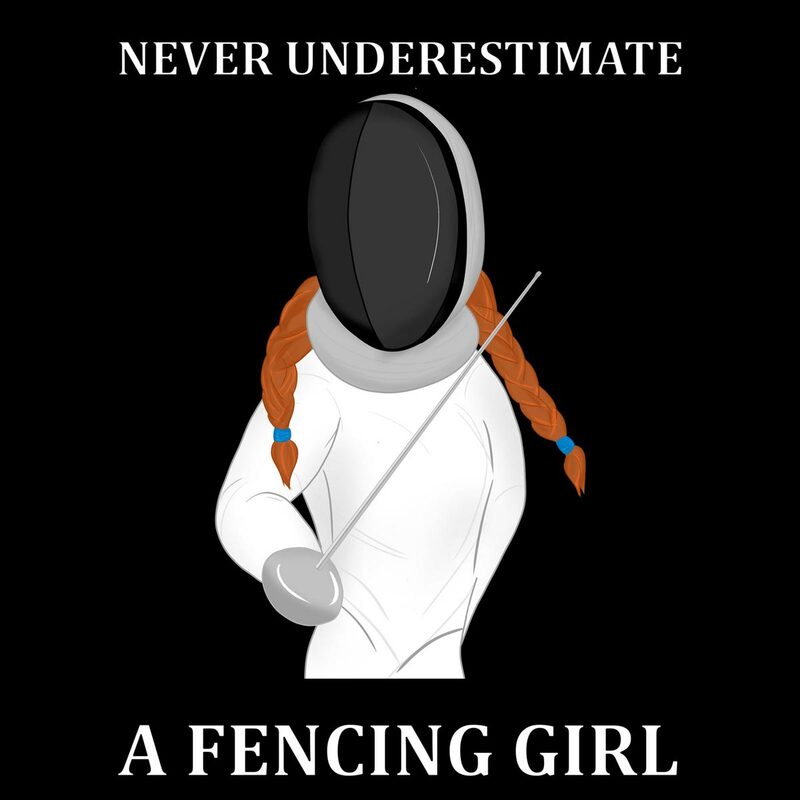 BTW: it looks really cool on a podium during medal presentation!